The growth of streaming services and Android have impacted iTunes sales, which show double-digit declines in the U.S.
Apple has opened exploratory discussions with senior label executives as part of a range of efforts to support the iTunes Store after seeing double-digit declines in U.S. download sales. Other initiatives might include creating exclusive digital versions of album releases that would go on sale ahead of CD releases, promoting more catalog titles and making the store easier to shop. According to Billboard.com sources, iTunes executives asked the major labels last year to clean up catalogs of their top 100 selling artists by cutting down on multiple versions of an album and greatest hits/best of albums for each artist. This is particularly difficult when different versions of albums are issued in different markets and gray product offerings or sales from the public domain in the U.S. versus Europe, for example, may detract from legitimate copyright owners. 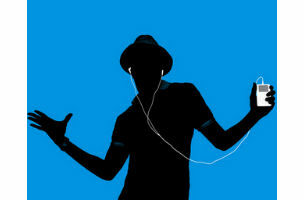 Apple is also looking at the possibility of making iTunes Radio — now part of the iTunes suite — a standalone app. The free ad-supported service is similar to Pandora in that users have limited control over the songs they can hear. Yet Pandora has continued to grow after the launch of iTunes Radio. 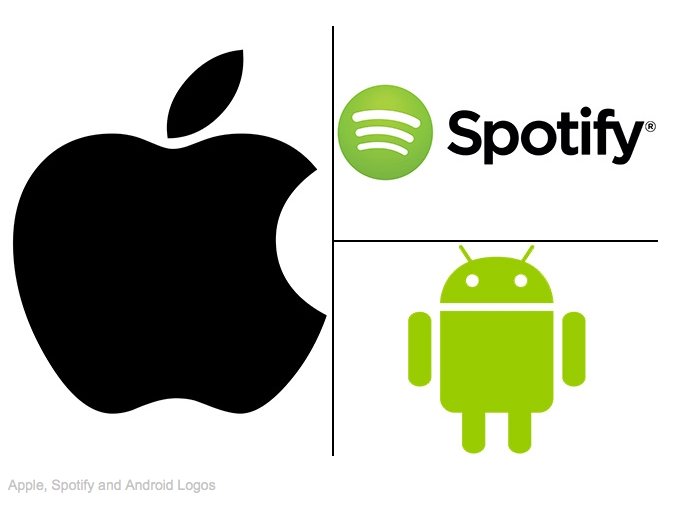 In addition to the rise of streaming services, industry executives believe the growth of Android, which has surpassed the iPhone, is also impacting iTunes sales. Apple is now considering an official iTunes App for Android phones. Currently, the iTunes App offers official Google apps for Google Play Music and TV and Google Books, but the Google Play App store only offers iTunes apps from third-party developers. iTunes still accounts for more than 40 percent of U.S. recorded music revenue so any changes to Apple’s business model will have a significant impact on the labels.